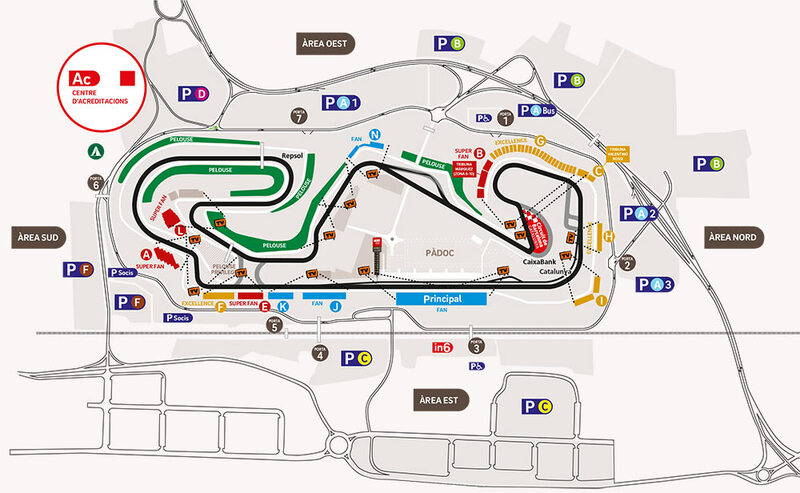 The Circuit of Montmeló track is the scene of the most spectacular trials of world Moto GP: the Grand Prix of Catalunya. The best drivers of the planet will have to use all their skills and drive their motorbike to the limit in order to achieve the final victory. 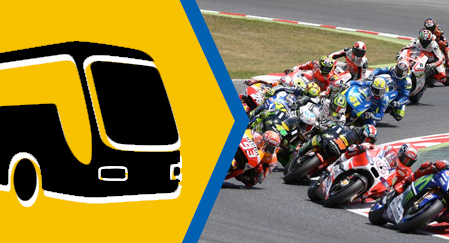 Buy your Moto GP tickets and get a flood of emotions and adrenalin! football-and-music.com offers a roundtrip coach service from the center of Barcelona to the Eastern Area of the Circuit. The departure will be made from the Bus Station of the North of Barcelona (Ali Bei Street 80), in the 25, 26 and 27 roads. The price of the round trip ticket is 32 euros per day, and reservations will be made On our website. Journey time: approx 50 minutes.